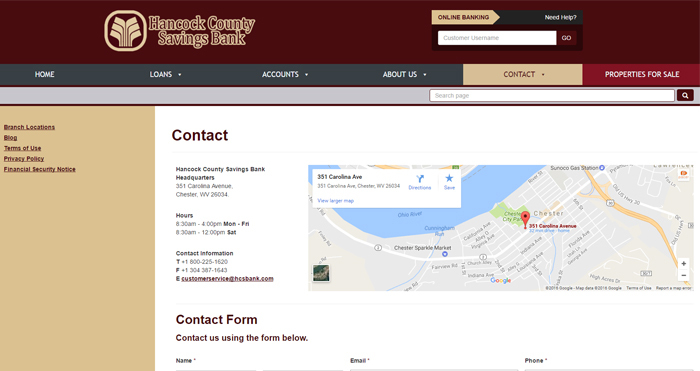 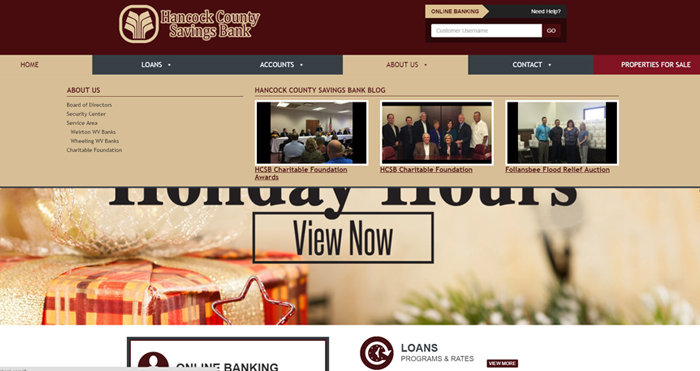 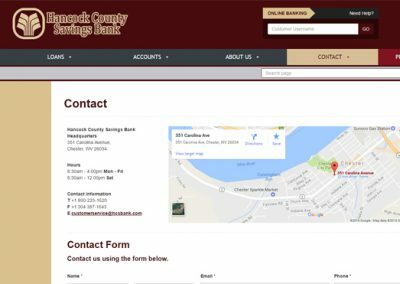 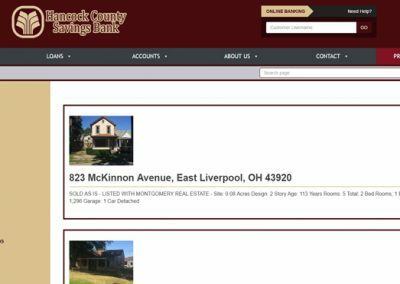 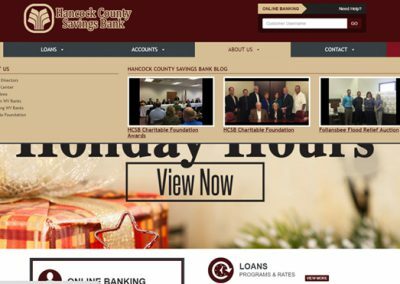 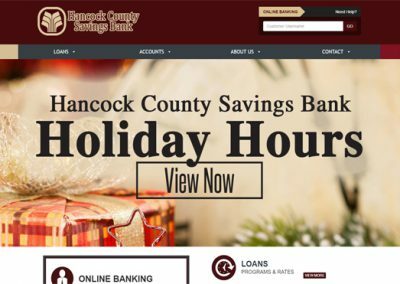 Hancock County Savings Bank has a website that was slow loading, had multiple coding errors, and was just cumbersome overall. 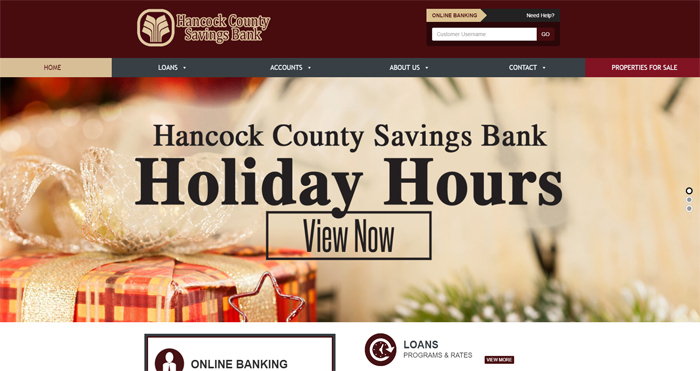 Pacer and the management team at HCSB had several meetings and decided that a complete re-code was the best solutions to provide their clients with a fast loading site and to provide the administration with the functionality needed on the back end. 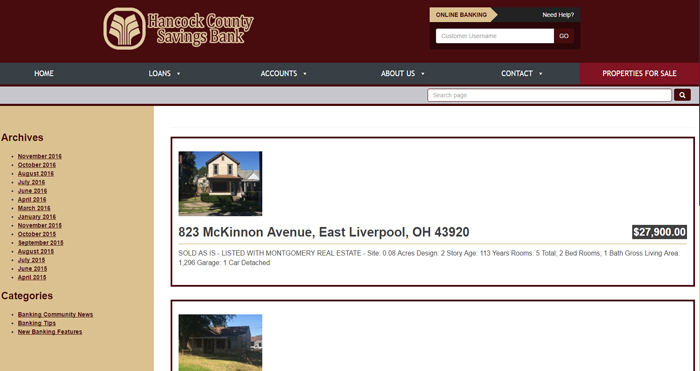 Pacer Studios also implemented a new mega-navigation that provides visitors easy access to content throughout the site.